It has been nice to see that there is nowadays going on more and more conversations about the athletes weight and body image. I have a masters theses in human nutrition. 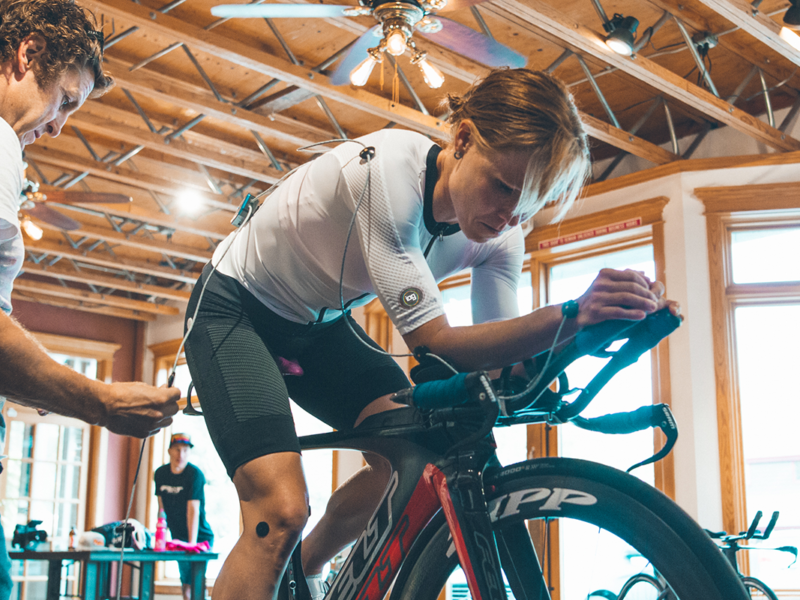 In addition the optimal body composition has a big influence in my performance as a triathlete so I would like to get into this conversation. Nutrition and body image related questions are very personal and I do not want to try to give any general advice or opinions but I would like to tell my own experiences. The sports has had an important role in building my confidence about how I see myself and my body. When racing I do not give a single thought to how I look in my small racing suit even though I am running in front of thousands of spectators and the media. Also outside of the sports fields I feel good weather I have been pampering my looks for hours or weather I just wear no make up at all. For example before our wedding day I spent a lot of time (and money…) in different kinds of beauty treatments and I really enjoyed being as beautiful as only a bride can be! But already during the next week I did some TV and magazine coverages and to these appointments I did hurry from the training sessions with wet hair on a pony tail and with a three minute make up on my face. However it really was not an easy path to set myself free from the body image pressures. Especially as a teen aged I was super aware of every single part of my body. Still nowadays I find myself every now and then dreaming about longer legs, narrower waist and slender arms. But luckily I have also excepted that my legs will never grow longer and that the big muscles only do help in achieving my athletic goals. I have learned to love and to thank my amazing body, which gives me the opportunity to move. I think that only with the joy that the sports has brought into my life it has been possible to get this stress free attitude towards my looks. It is anyway a fact that the body composition has a big influence in the performance. In my case the leanest and lightest is however not the key to success. I have the best flow in both training and racing when I keep my body strong and healthy. It took me a long time to accept my optimal healthy weight. For years I tried to be leaner and leaner. In my mind it seemed like the more weight I could loose the better I would perform. The biggest goal even in training seemed to be to burn as much calories as possible and not to try to learn the secrets of swimming, biking and running. I did very long sessions without breakfast and snacks, tried to avoid the fats and the carbs and was constantly counting the calories to keep my intake lower than the burn. I was tired. I was injured. And all of the methods above made the weight management just only more difficult as they always at some point lead to bad food choices and in addition did disturb the metabolism. At the end I did understand that I was trying to make a change that would not be possible. I am certain that I would have avoided many injuries and that my performance would have been better if I had learned to listen to my body earlier. When I really try to loose weight I become angry, my periods get disturbed and I suddenly get some kind of an injury. When looking at the training data the improvement seems tremendously great for a while, which makes it very easy to think that weight management really is the key to success. But that way is a short one as during the weeks or months all the improvements do stop and there may be even a total crash performance wise as the body just simply do not have the nutrients it would need to build it stronger. You could also say that body composition is not the thing that I am most talented sports wise. For some athletes it is totally natural to be super lean through the whole year. For me the optimal weight for keeping my body healthy is not the same as my optimal weight for performance. Nowadays I do compete in this optimal weight only once or twice per year. If I have even small niggles, I totally skip the trimming of the weight. For example before the ITU Long Distance Worlds I was suffering some small hamstring issues so I decided to put all my efforts in keeping my body healthy. I am certain that strong and fresh athlete performs better than a fragile and drained one. Even if I do concentrate on weight management only a few times per year, I do keep an eye on what I eat every single day. If I eat whatever, you will see it on my waist pretty soon even though I do train for many hours per day. Of course otherwise I do want my body to have the best possible mix of nutrients. I am what I eat. Healthy diet is a big part of athletes life, just the same way as the excercising. According to my experience making as simple thing as a good diet a complicated issue leads only to difficulties. It is best to learn to follow a diet plan that you do not even have to think about. My diet is built over a few basic rules. I do eat tons of veggies and some quality protein on every single meal and I do change the amount of carbs according to my energy expenditure and training goals. I do not set myself any strict boundaries and for example I love to enjoy a few pieces of good chocolate many times a week, but I do my best to keep it in just a few bites and not the whole box. It helps if you choose a small bar in shop instead of that family sized. Enjoying lots of healthy “normal” food is the most important thing in my diet, but I do also use some sports products to support my training and recovery. I do choose the products according to the the goals of the training block I am into and of course also according to the individual training sessions. For example during the easy sets I drink only water or not even that. During the long aerobic sessions I eat normal fat and protein included foods or have a protein bar and some electrolytes. 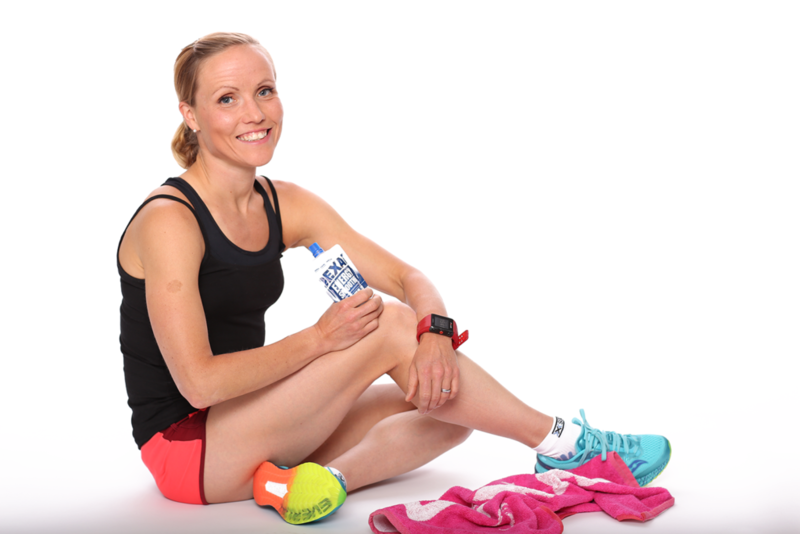 During the intensity sessions I support my performance by having some carbohydrate sports drinks and gels. 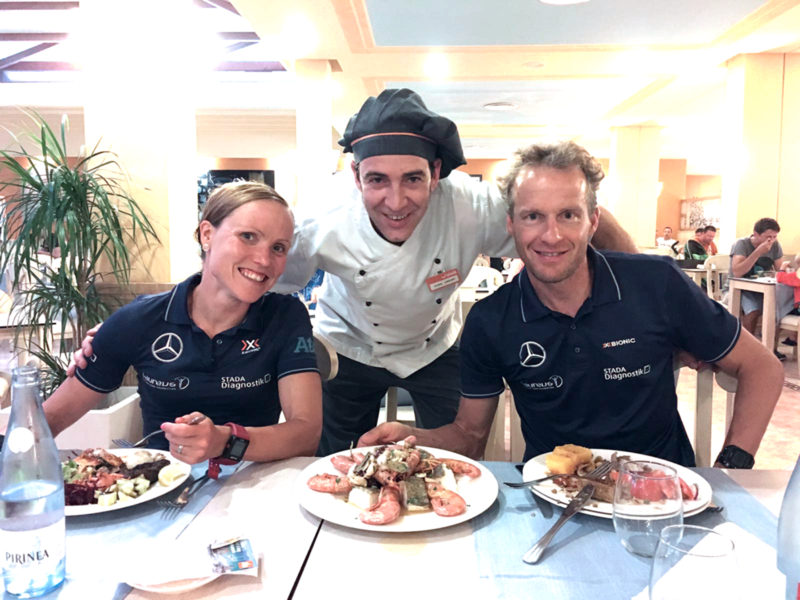 Now when I am in preparation for Ironman Kona there are many long intensive sessions during which I want to teach my body to use the same products as I will use in this most important race of the year. Having enough of energy during the key sets speed up my recovery and it has also been interesting to see that not totally emptying the energy levels do also help in that race weight management. When the basics of my every day diet are right, I do not have to put too much effort in what to eat and when and to stress about the sizes of my meals. My body also finds that optimal weight naturally without having to push it to something that does not feel good.